Every Coffee-Bike has the finest coffee specialities on offer for your pleasure. Find out which coffee beans we use and from where they originate. 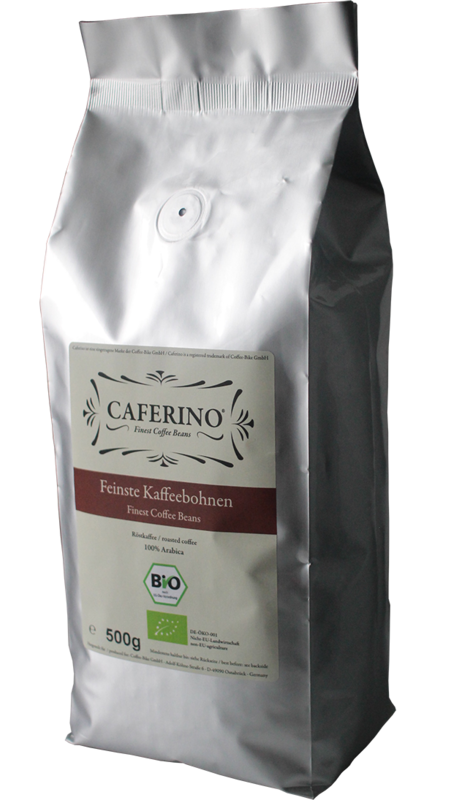 Our Caferino coffee beans hold organic certification and consist of 100% premium Arabica beans. 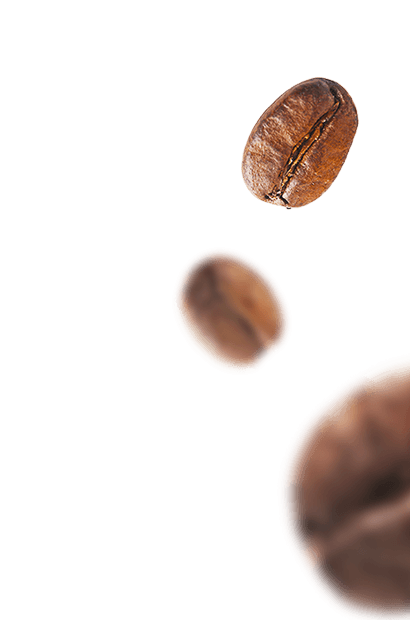 Arabica from Peru’s best growing regions and from high altitude plantations in Central America give the Caferino coffee beans a full-bodied flavour. The established mode of roasting gives the beans a smooth and balanced aroma. Arabica beans taste mild and contain less caffeine than other beans, which makes them very popular with coffee lovers. The espresso beans hold organic certification and consist of an exquisite mixture of Arabica (70%) and Robusta (30%) beans. 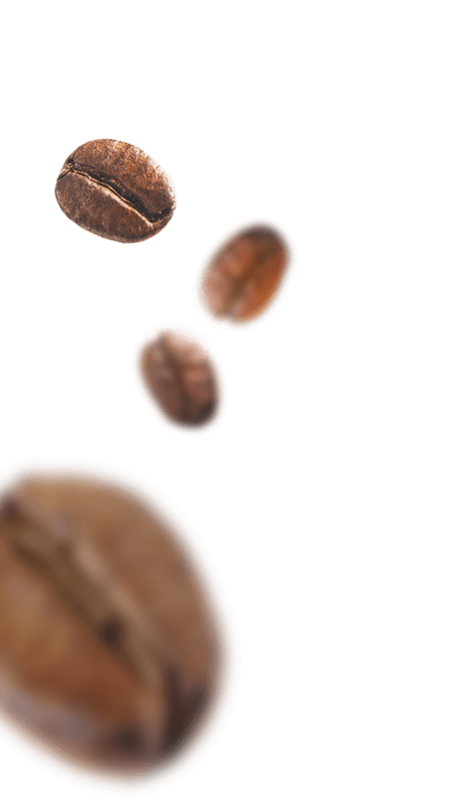 The espresso beans undergo a long and gentle roasting process, which gives them a soft and full-flavoured taste that reminds of Italian flavours. The signature feature of our espresso is its smooth and fine crema. Our espresso beans are suitable for preparing espresso, cappuccino and latte macchiato. We trade fairly - you can help too! Every coffee speciality helps! 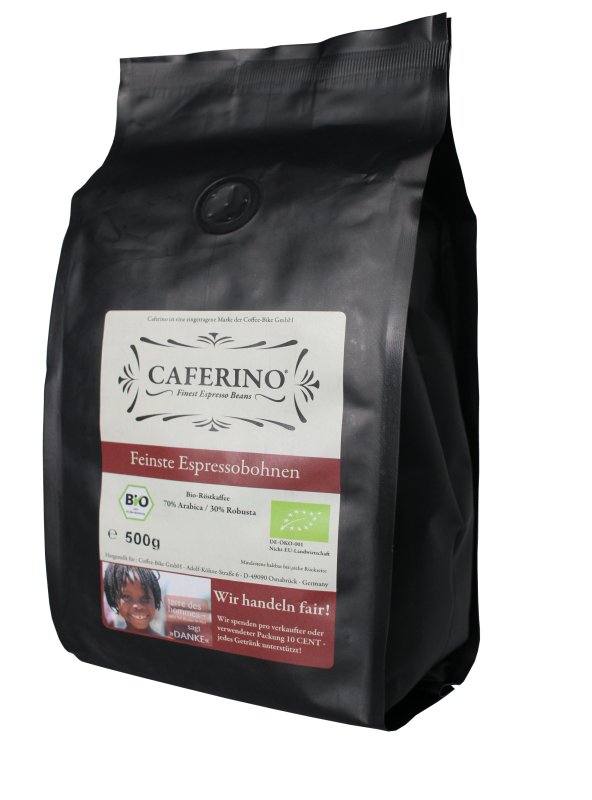 For every Caferino brand espresso pack sold or used, we donate 10 cents to the aid organisation terre des hommes - Help for Children in Need. 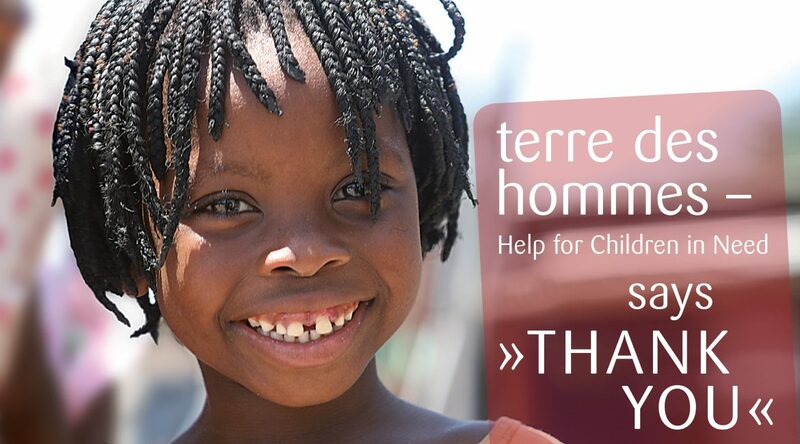 terre des hommes combats child labour and stands up for children’s rights.